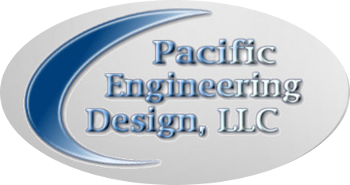 Pacific Engineering Design, LLC is one of the Seattle area's premier civil engineering firms offering clients a full range of civil consulting services. These services include evaluation, preliminary engineering reports, and complete civil engineering documents for construction. 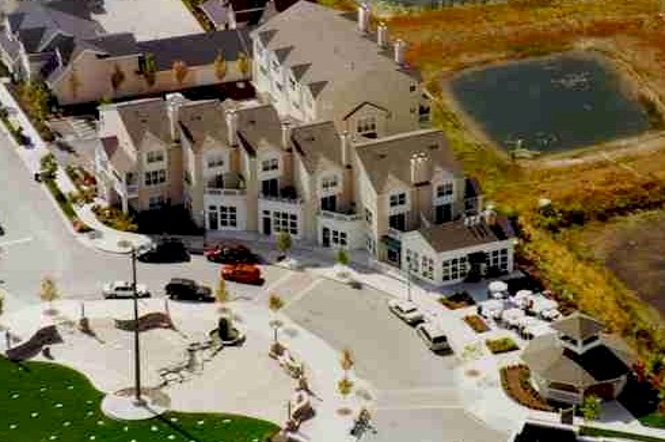 The firm is primarily organized to serve the development community in platting for single-family lots, multi-family developments, and commercial retail and hotel development activities. 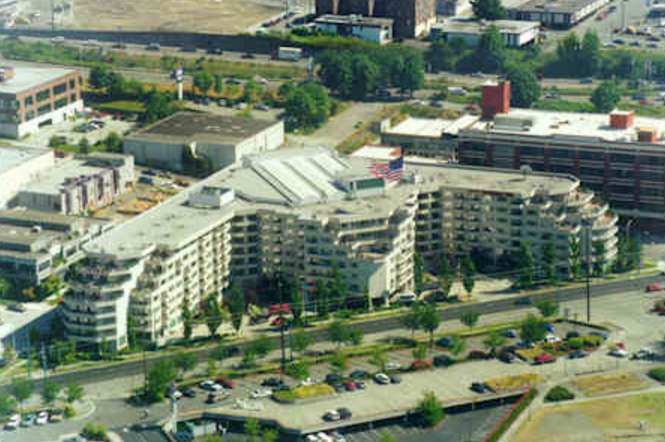 Depending on the client, services can start with site evaluation for suitability or move directly into construction documents.